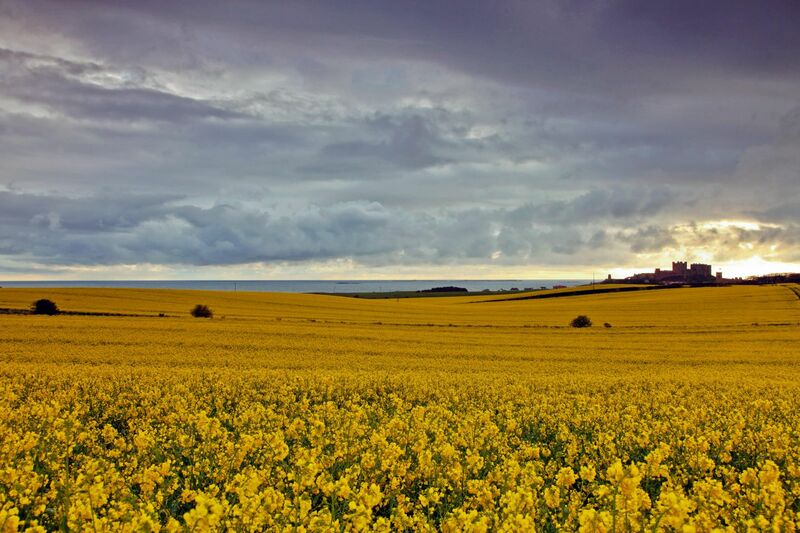 On a recent visit to the northeast coast, I was amazed at the number of Rapeseed fields at Bamburgh that were in full bloom. These make great foreground interest to any shot. The sun was just rising behind Bamburgh Castle which was silhouetted against the light sky.